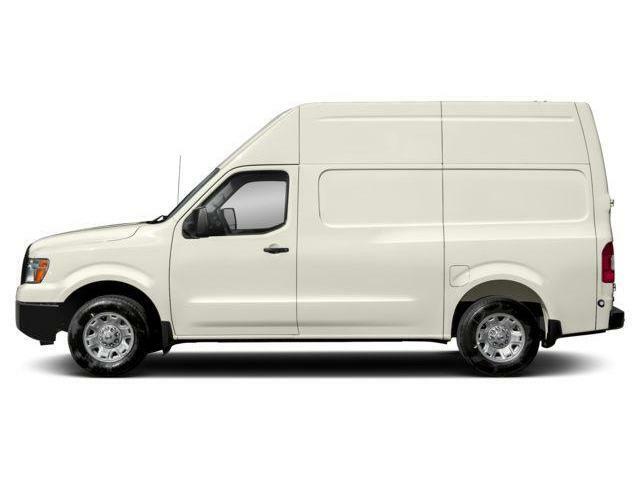 $44,071 x 72 Months @ 3.5% APR (estimated financing rate, cost of borrowing $4,323). 10.00% down payment. 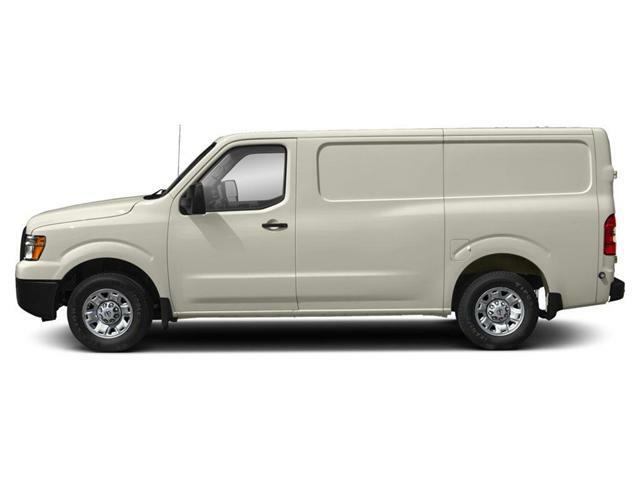 $46,821 x 72 Months @ 3.5% APR (estimated financing rate, cost of borrowing $4,594). 10.00% down payment. 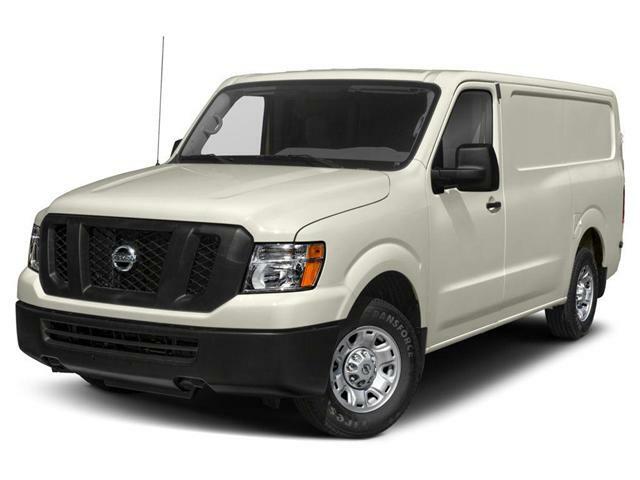 $41,971 x 72 Months @ 3.5% APR (estimated financing rate, cost of borrowing $4,118). 10.00% down payment. 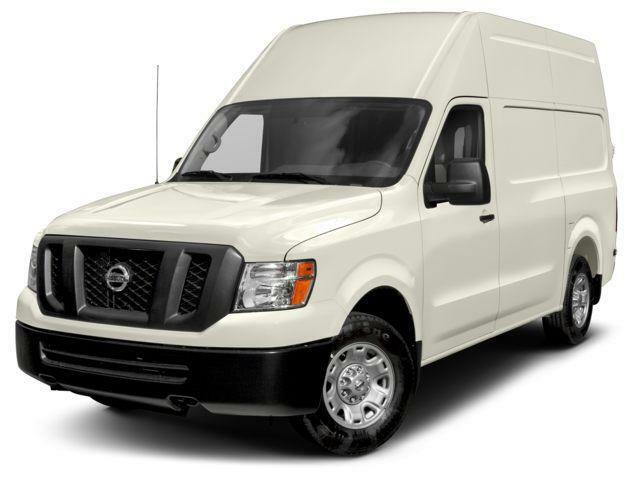 $43,321 x 72 Months @ 3.5% APR (estimated financing rate, cost of borrowing $4,250). 10.00% down payment.